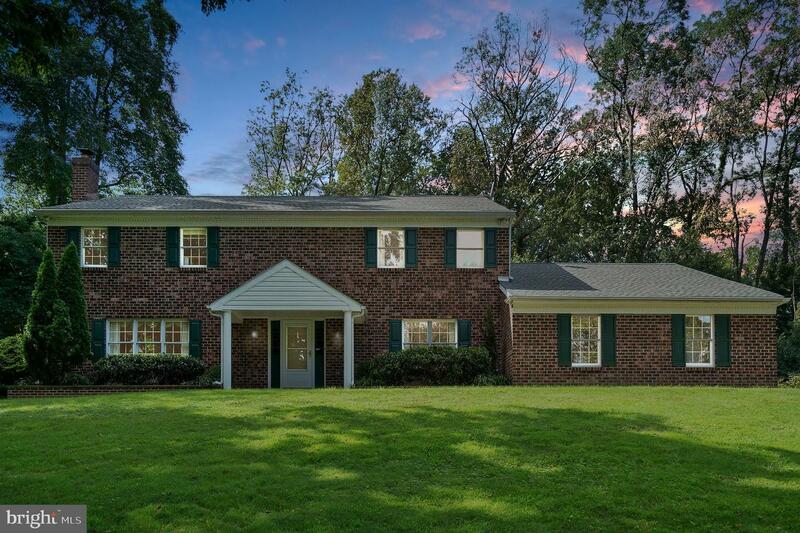 Welcome to 2314 Terwood Road! 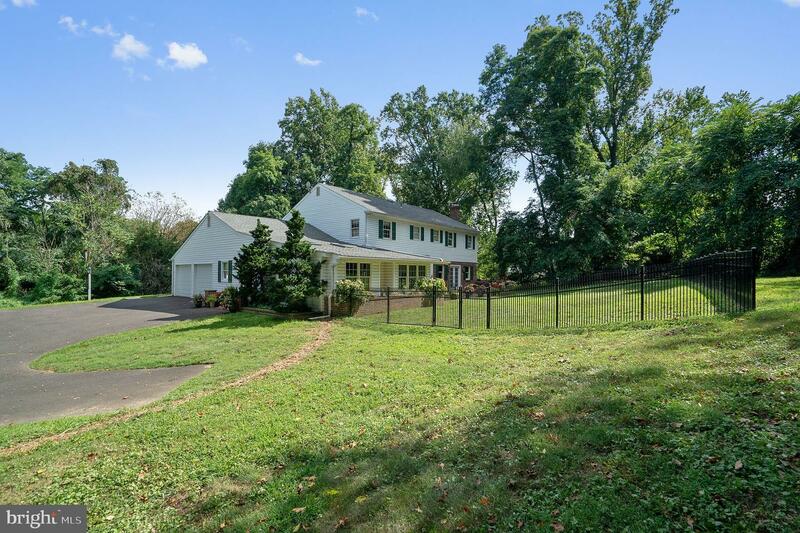 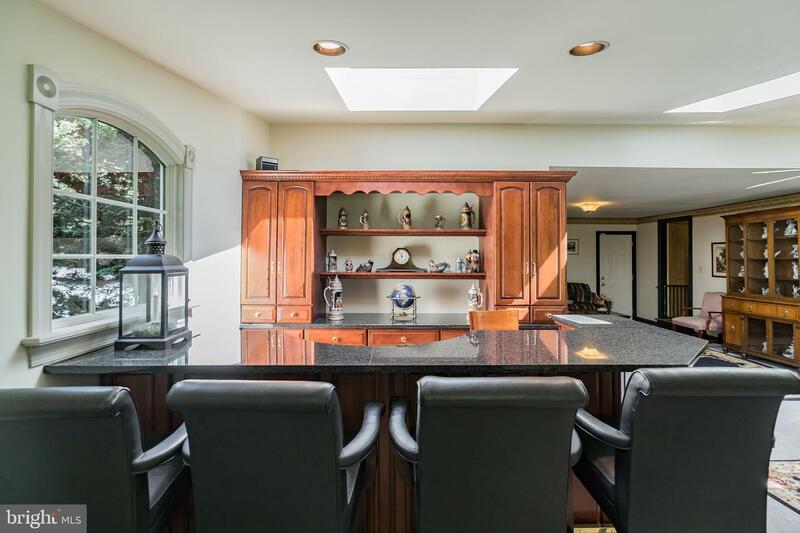 This handsome custom-built center hall colonial is set on a quiet 1.2 acre lot at the very end of a private lane in prestigious Huntingdon Valley. 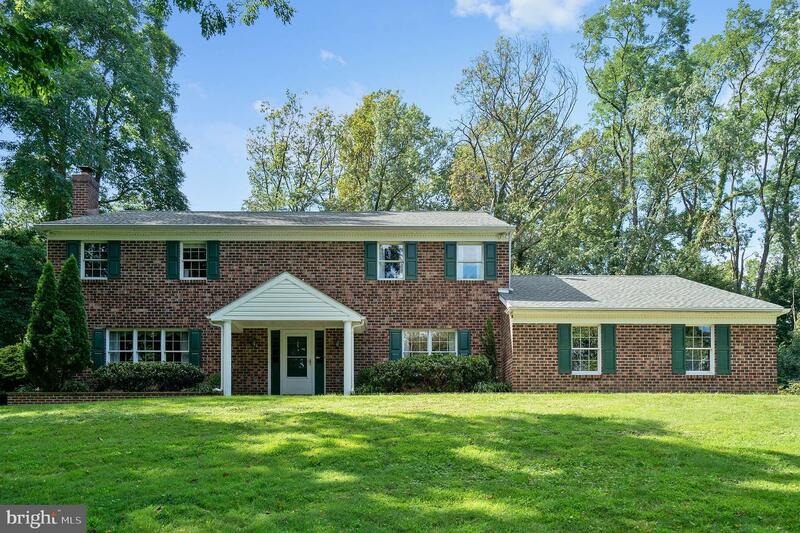 This property has a very long list of upgrades and custom features which includes: brick exterior, oversized driveway with brick entrance pillars, mature landscaping, partially fenced yard (installed with pets in mind! 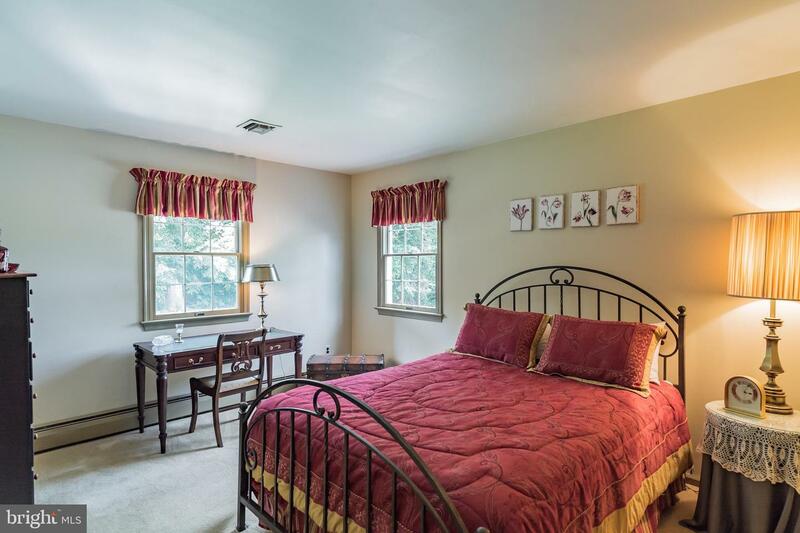 ), recessed lighting, hardwood floors, alarm system, and a large 2-car garage with plenty of extra storage space. 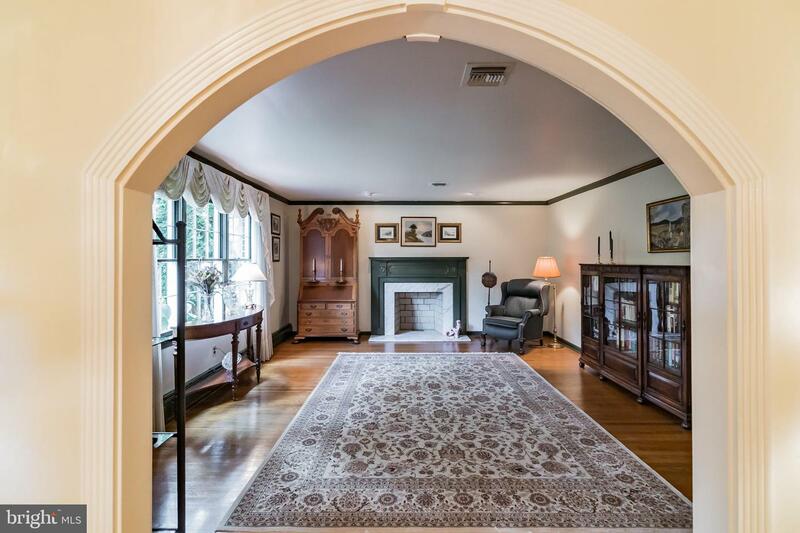 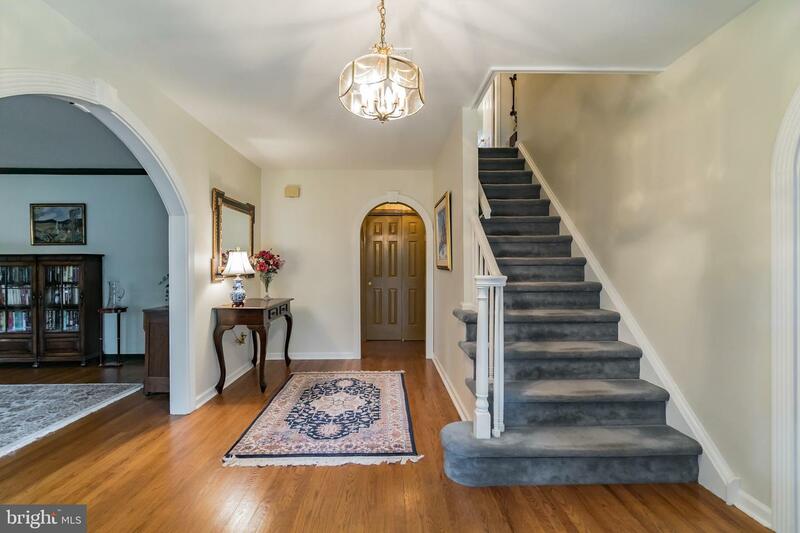 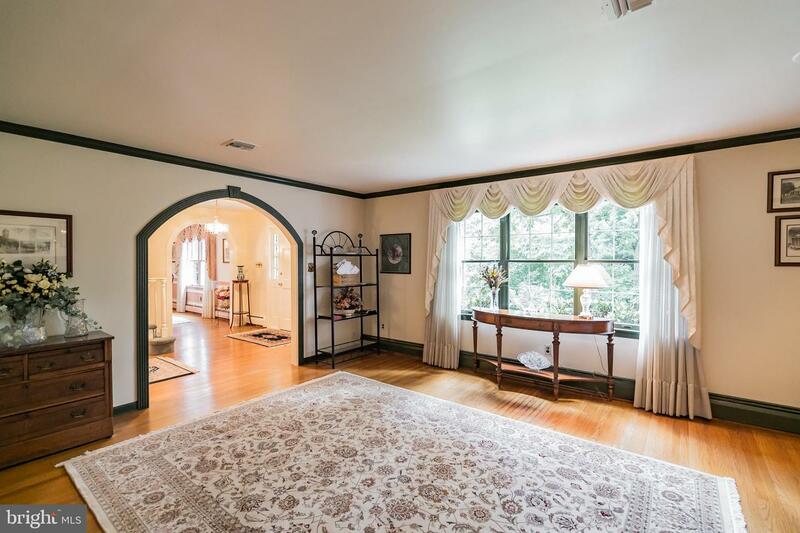 Enter the home to the gracious center hall w/beautiful hardwood flooring. 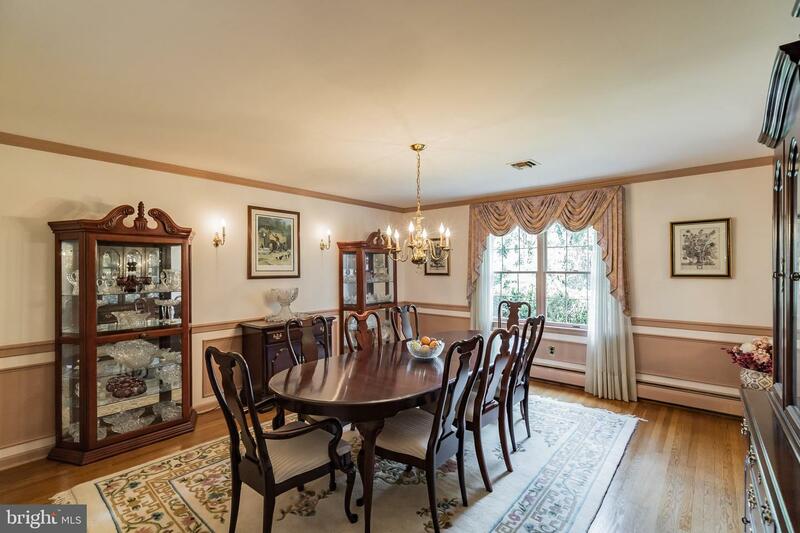 A bright formal Living Room with wood-burning fireplace is to the left, and an elegant formal Dining Room with chair rail and crown molding is to the right. 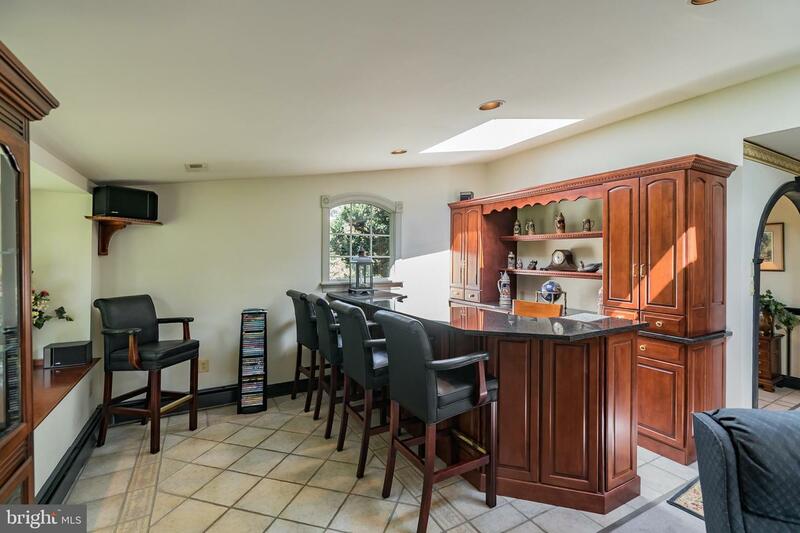 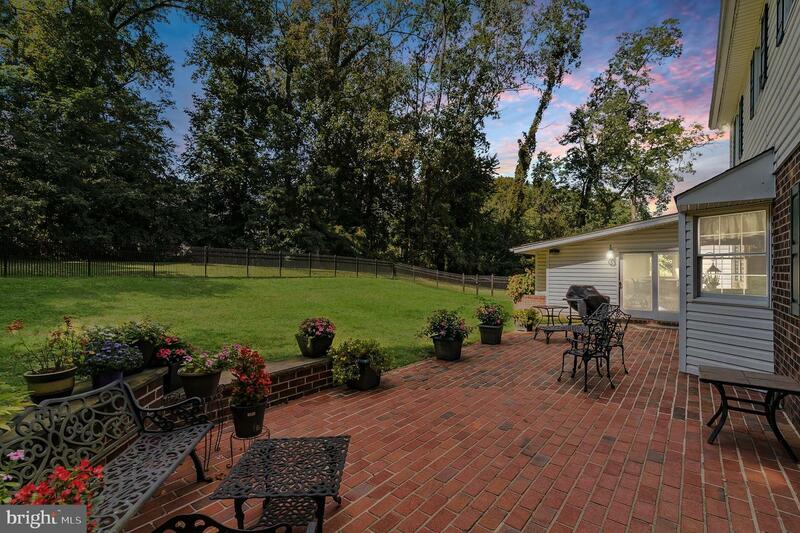 The sunny eat-in kitchen with cherry cabinets, desk area, pantry, and a bright sunlit eating area affords wonderful views of the brick patio and large grassy back yard. 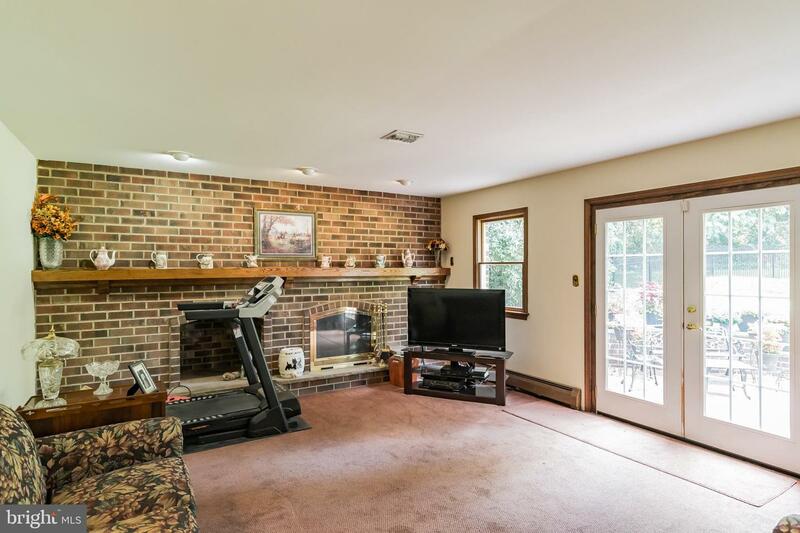 The large family room is off the kitchen and includes a beautiful full-wall brick fireplace with hearth and a large glass door to the yard. 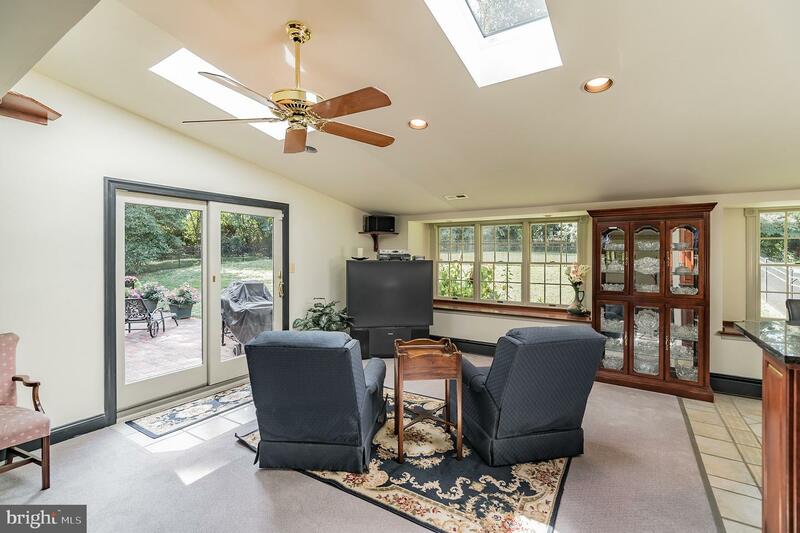 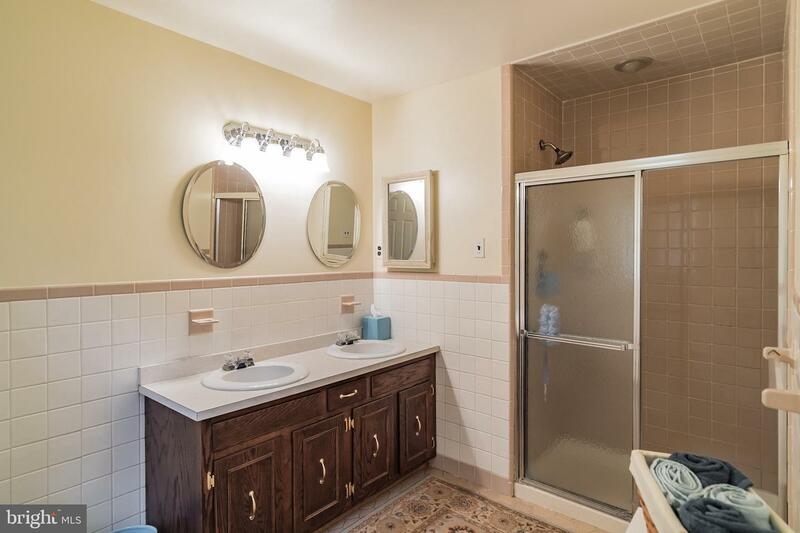 A half bath with laundry and a large vaulted gathering room (or possible first floor master bedroom or in-law suite) with skylights and custom wet bar completes the main level. 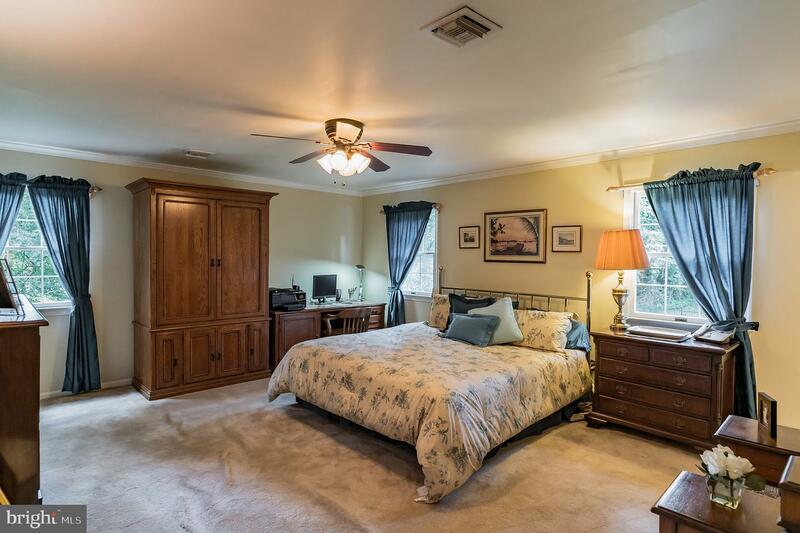 Second Floor: Bright Master bedroom with incredible closet space and a large bath. 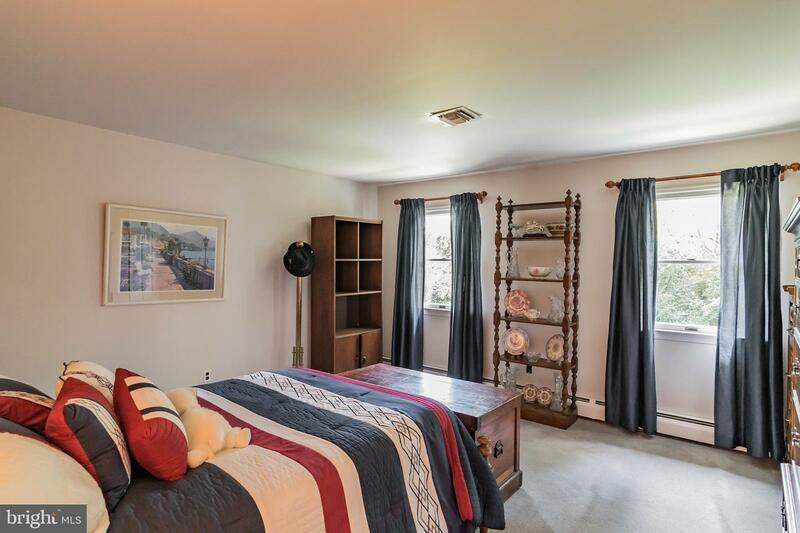 Also on this level are three additional generously-sized bedrooms (one with a hidden staircase to the large attic- even more storage!) 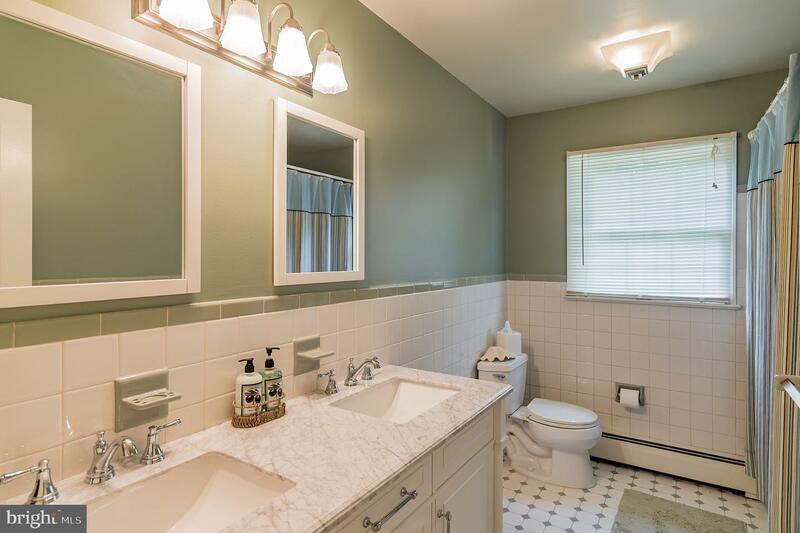 and a recently updated full hall bathroom. 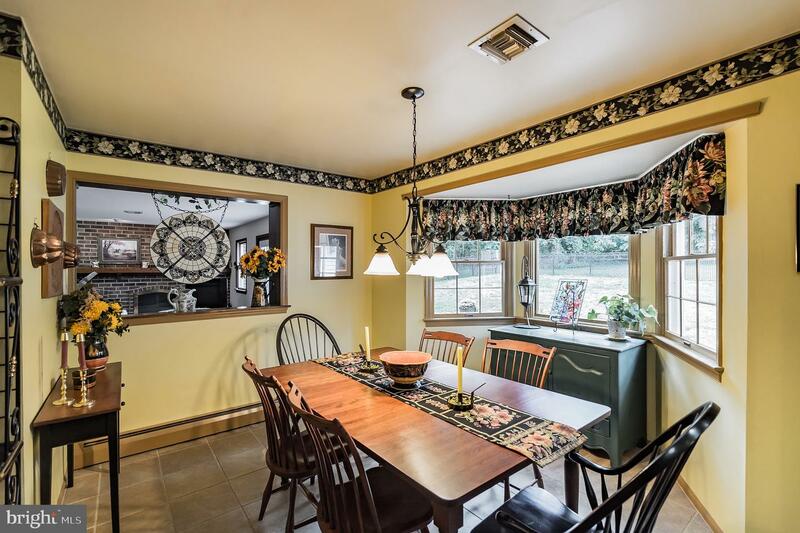 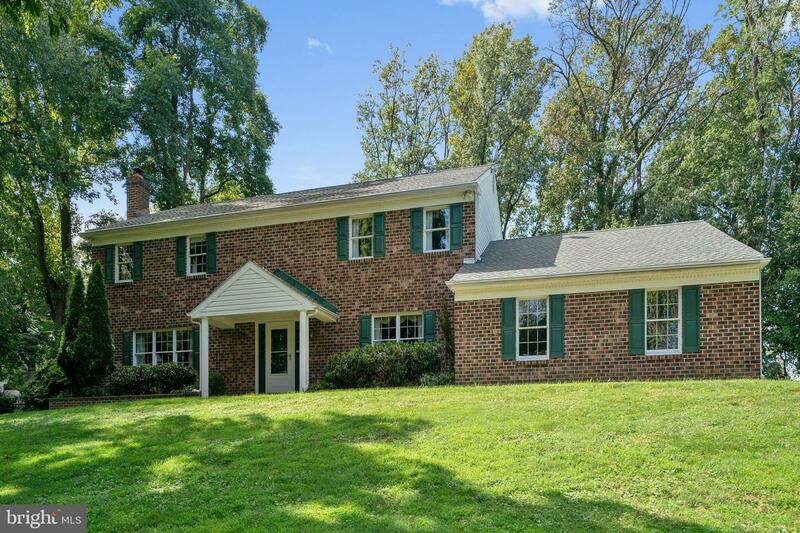 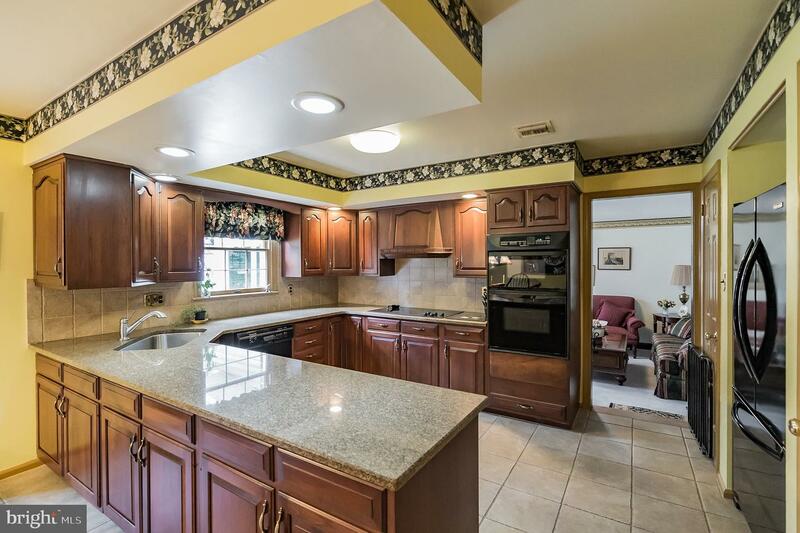 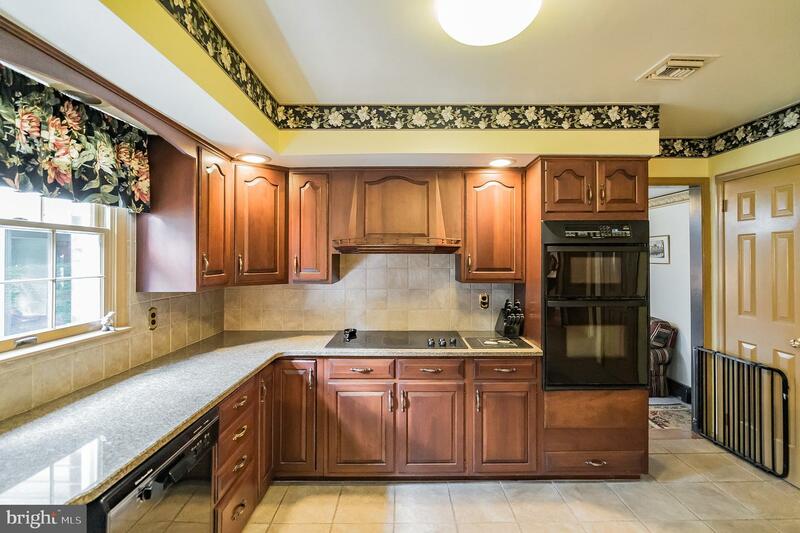 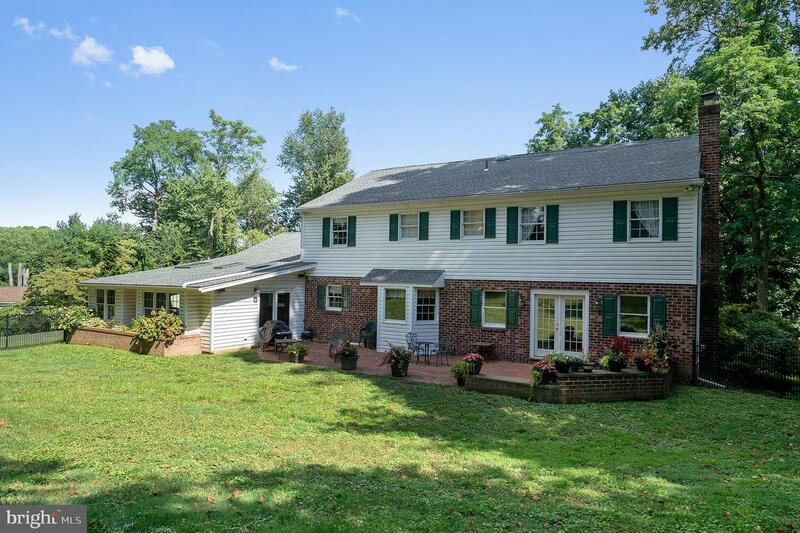 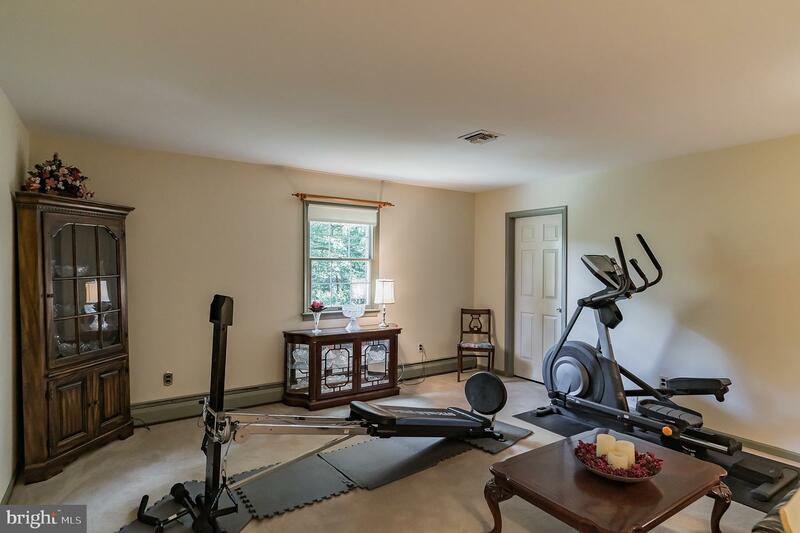 Located in award-winning school district, close to restaurants, the Willow Grove Mall and local, small business shopping and dining, as well as the PA Turnpike, yet, with so much privacy you will hardly even know you have neighbors. 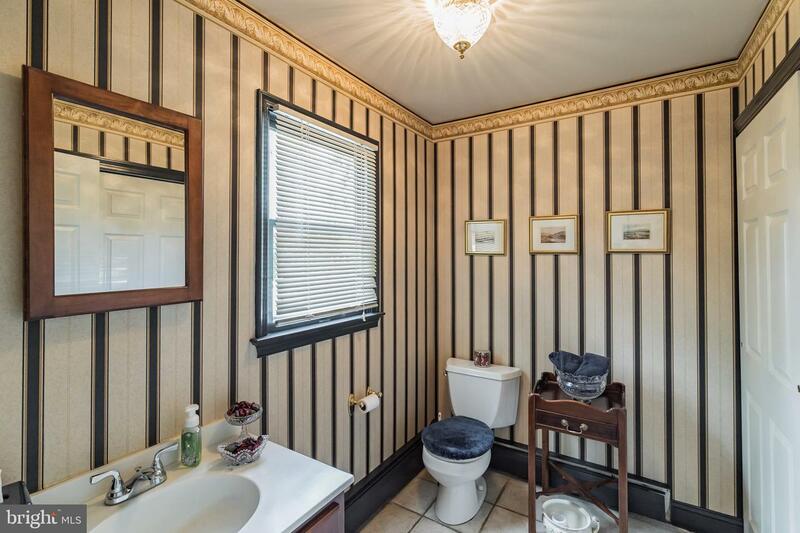 This is the best of all worlds. 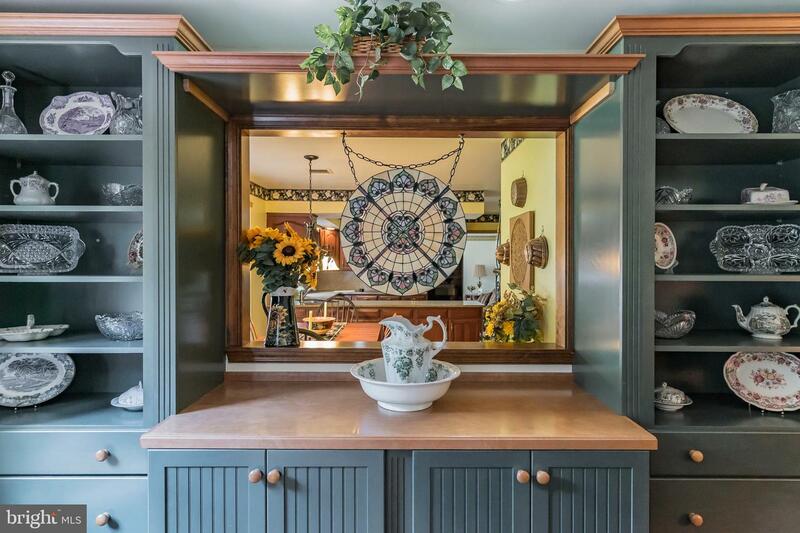 This custom-built home must absolutely be seen in person to be appreciated!